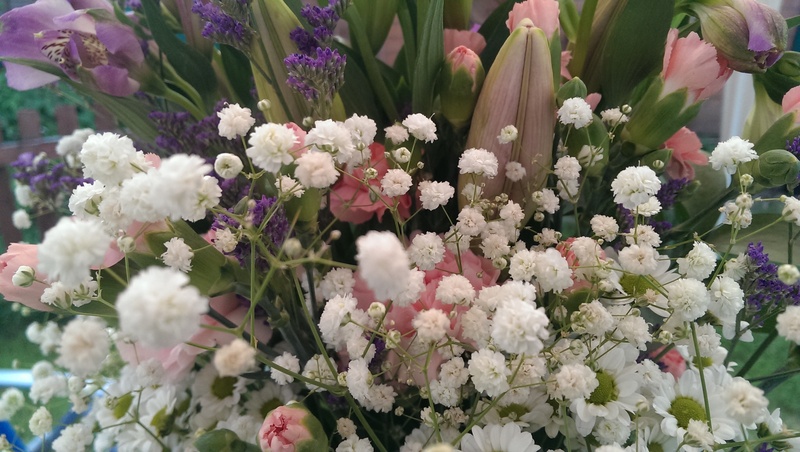 Wednesday Wish List – All the Pretty Flowers - Reclusive Fox ""
It was my birthday on Sunday. The weather was beautiful and I woke up without a hangover from the night before, result! I spent the day in the garden, relaxing with friends under the gazebo and sunning myself occasionally. We drank a few drinks, ate a picnic and then I pottered in the garden trying to make it look less like a wild wood and more like a civilised haven that promotes relaxation. I want to hire a gardener to come and do all the back-breaking weeding and digging over. Those brambles and vine weeds are just too much for me to cope with. Seriously, how on earth can I get rid of them? I want beautiful flower beds and a herb garden. As soon as the soil is ready I hope to do a shop at Suttons Seeds and have everything I need delivered to the door. Something I need as I don’t drive – yet another reason why the garden is in a mess. I spent about an hour on there last night picking my ideal plants. More flowers! 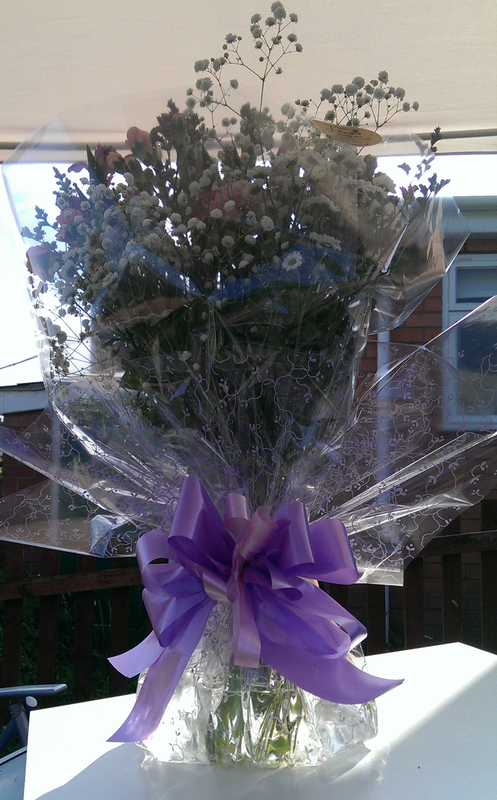 I was lucky enough to receive a stunning summer bouquet on Monday. Having flowers in the home really lifts the place. I’m going to make sure we have fresh flowers in the home each month, even if they are from the supermarket! I was given a tomato plant by my ex a few weeks back and on my birthday I noticed a tiny green tomato! I wish for a bumper crop, my first ever home-grown food. This is something I would love to do more of…eventually. A laptop that is easy to use in the garden. I bought my current laptop, a Samsung RF511, mainly because it said the screen was anti-glare and suitable for outdoor use. I have since discovered that while it’s not too bad it’s far from good. As I work from home I have the option of working outside when I want, but it’s impractical. For now I have to write my notes and first drafts outside then go back into my muggy top floor office to write them up. Simple wishes that are going to take a lot of hard work to come to fruition, but it’s good to have a big goal. So tell me, what’s on your #WednesdayWishList this week? I am jealous of your small balcony, sounds ideal!